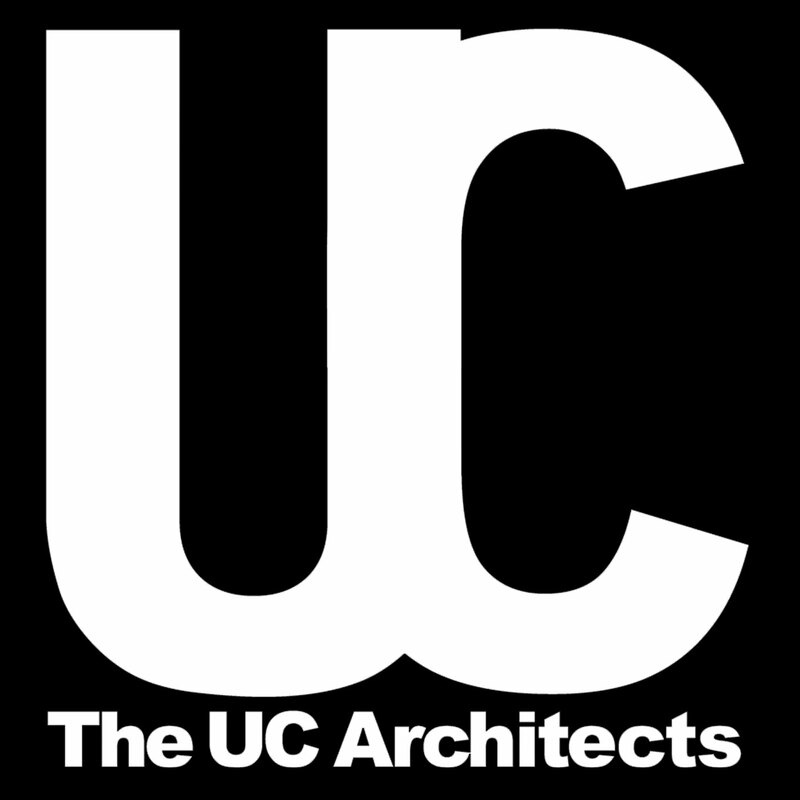 We’re glad to announce the availability of episode 31 of The UC Architects podcast. This episode is hosted by Steve Goodman, Michel de Rooij, Johan Veldhuis, John Cook, and Ståle Hansen. Editing was done by Andrew Price.